The automotive industry is revolutionising year by year which brings newer models and features into the market. With hybrids, mid-engine and older classics coming back, many new releases are coming to the market that will excite car lovers. There are various bigger family cars and classic corvettes expected to release in the coming years. Here we break down the top 5 families, sports, SUVs and smaller cars that are changing up the game with their features in 2019 and 2020! Let’s take a look at what’s in store for all you car enthusiasts! 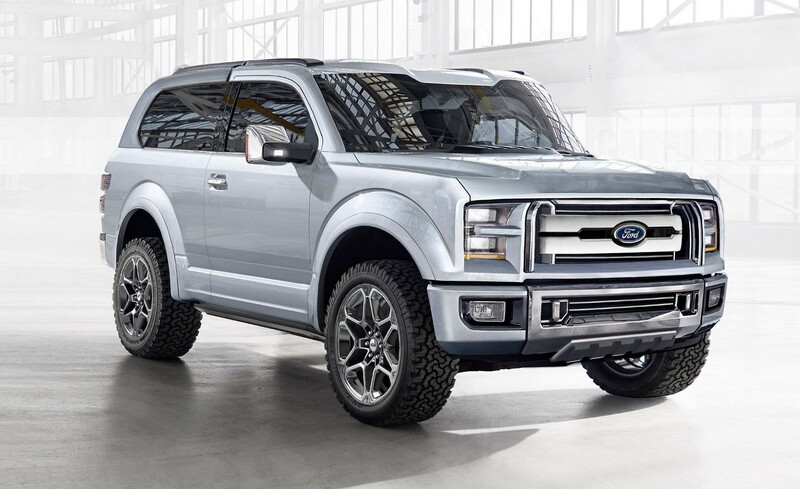 After two and a half decades, the Ford Bronco makes a comeback to the market. It features a contemporary mid-size Ranger pickup platform capable of extreme off-roading. Some of the standard features of the ranger include a 300-horsepower engine that is powered by a 2.3L turbocharged 4-cylinder engine. Moreover, it is paired with a 10-speed automatic transmission. A slightly larger 2.7L equipped with EcoBoost V6. The car is ideal and spacious for families and great for longer trips. In addition to this, the car ranges with a lower tier price of £22,823.70. 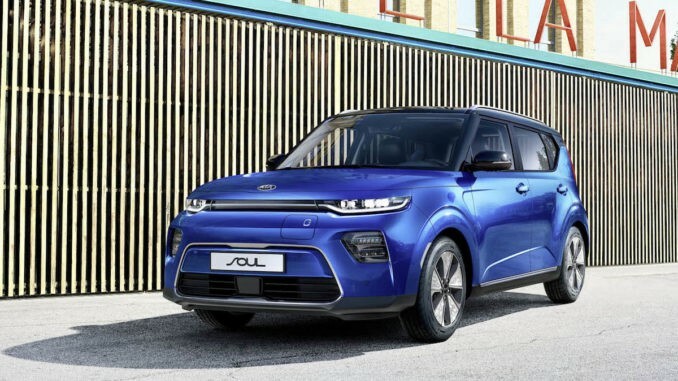 Releasing in 6 different colours, The Kia soul Ev is a smaller car, scheduled to go on the market later this year. 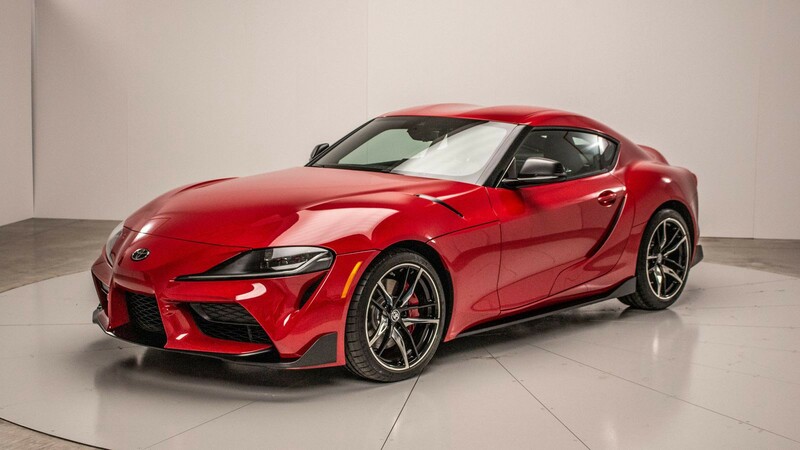 The 2020 Toyota supra is the revamped version of the 2014 sports car model. The newer model is built in collaboration with BMW. This beautiful red car features an inline-six engine that produces 335 Horsepower, heated seats, and a JBL audio system. The vehicle comes equipped with an 8.8-inch screen and automatic sensors the warning with collision and weather situations. The car is coming in a middle tier price range, with the Supra 3.0 being expected to sell at £42,726.58. 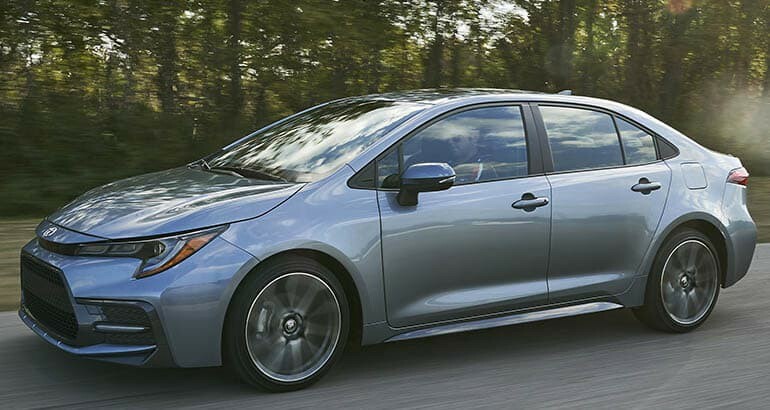 The popular Toyota Corolla sedan is redesigned and scheduled to be released near in 2020. It will adopt the hybrid technology introduced with the Prius. 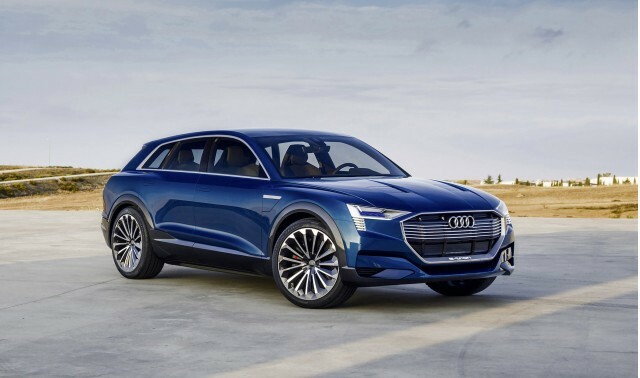 The new model features a 1.8-liter four-cylinder engine that will be combined with two electric motors. It comes with the Toyota Sense 2.0 which provides the ultimate safety with an emergency braking system, cruise control, and roadside assist. It also comes with an 8-inch screen with pre-installed apps for the whole family. This economical car is expected to sell at £18,163.37 in the coming year. Which car are you looking forward to being released the most ? Leave a comment below to let us know.